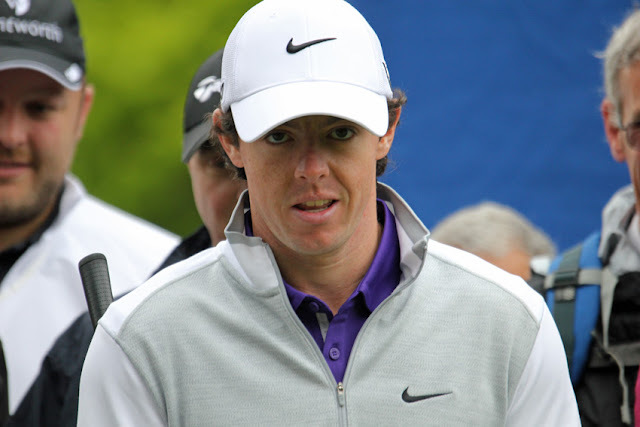 The British Open is one of the four major championships of men's professional golf. Run by the Royal & Ancient Golf Club of St. Andrews, the tournament is played on a different links-style golf course each year. The British Open wasn't played from 1940-45 due to World War II. Photo credit: By J. Albert Scott, Golf Illustrated & Outdoor America, Vol. 3, April 1915, public domain image.